Hair oil. Who uses it? Who thinks they should but doesn’t really know why or how? 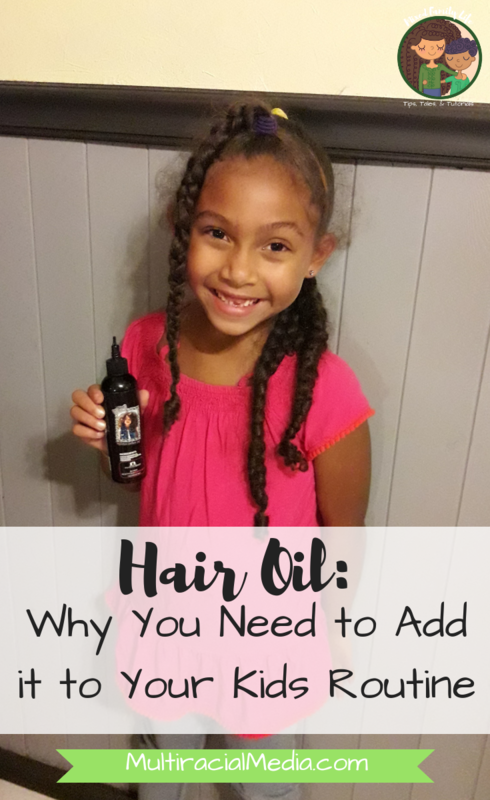 Adding hair oil to your, or your kids routine, can make a lot of difference. 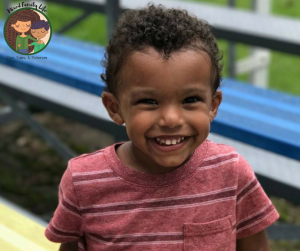 It can make detangling easier, hold in moisture, and also help prevent lice! This post may contain affiliate links but all opinions are honest and my own. Moisture – Hair Oil aides in sealing in moisture. This helps to keep hair healthy and prevent breakage. This is an important step in the LOC/LCO method. Plus moisturized curls are happy curls! Detangling – Using hair oil to pre-poo before (co)washing hair makes it easier to detangle. It also helps add some moisture and protect the hair from drying out as much when washed. 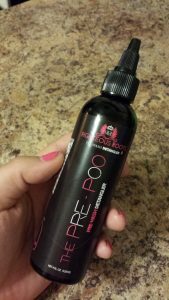 We personally love Righteous Roots Pre-Poo oil (we use this for the LOC/LCO method too!). There are more positives to adding hair oil to yours, or your kids, routine I’m sure but these are the top ones that keep me making sure its a priority. 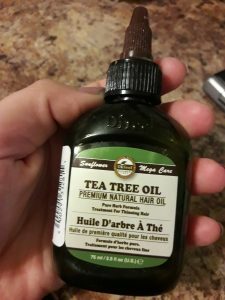 What are some reasons you have added hair oil? Anything stopping you from doing so? If not go buy some! 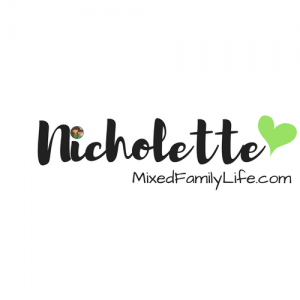 Don’t forget to check out more by Nicholette at MixedFamilyLife.com.